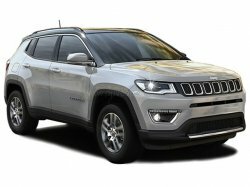 Car Sales Report India June 2018: The third month of the fiscal year 2018-19 saw Maruti Suzuki selling the most cars. 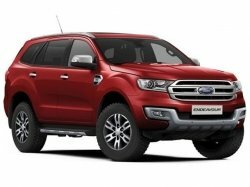 As per sources, the automotive industry sold a total of 80,64,239 vehicles including those for private and commercial purposes; a growth of 16.55 per cent over the same time, last year. 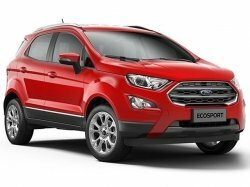 The passenger vehicle segment has grown by 19.91 per cent in the period of April-June 2018. The total number of exports have declined by 7.37 per cent this time, compared to the same period last year. The Maruti Dzire was first introduced in 2008 and is the most-popular compact-sedan sold in India. 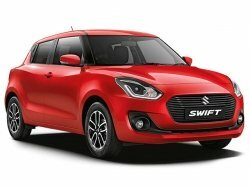 The car was initially a full-size sedan and was called the Maruti Swift Dzire. The next two generations were shortened to under four-metres in length while the Maruti Dzire Tour (the taxi variant) retained the original length. 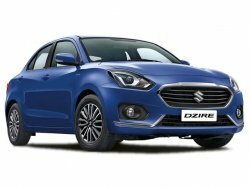 The Dzire employs the same petrol and diesel engines available with the Swift and can be opted with an automatic transmission too. The most-loved hatchback in India – the Maruti Swift – was introduced in its latest iteration at Auto Expo 2018. The third-generation Maruti Swift offers an automatic transmission option for both the petrol and diesel variants; a first for the hatchback. 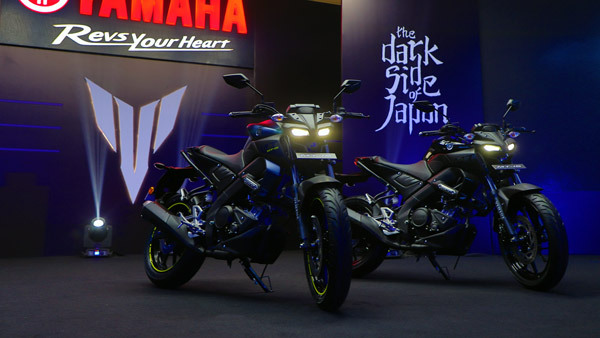 While the engines remain the same as before, the exteriors and interiors have been given a complete makeover. 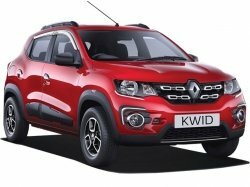 The Alto is somewhat a successor to the iconic Maruti 800. If we take the long run, the Maruti Alto will surely top the list of best-selling cars in India. 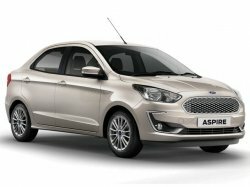 The hatchback is available in two formats: Alto 800 and K10. 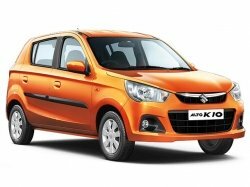 The Alto K10 has a peppy 1.0-litre engine and can be opted with an AMT unit. 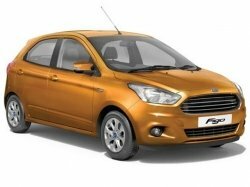 The budget car is sold in huge numbers across India, so much so that you can find a Maruti Alto in the remotest of locations. 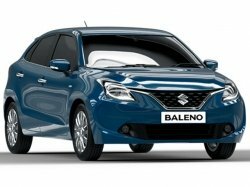 The Maruti Baleno is a premium hatchback-offering from the brand. It was built keeping the European market in mind. The Baleno offers plenty of space, comfort and features on the inside. The car employs the same petrol and diesel engine options as on the Maruti Swift. 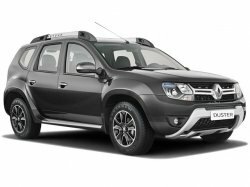 The petrol version is also available mated to a CVT unit. There is a hot-hatch version of the car which employs a 1.0-litre Boosterjet turbocharged petrol unit – the Baleno RS. The Maruti WagonR, with its ‘tall-boy design' and compact dimensions, is an ideal car for the city. The hatchback has undergone several updates since its very first introduction in 1999. 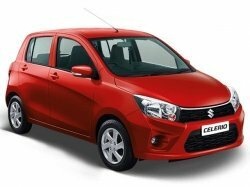 The next-generation WagonR aka Suzuki Solio (in the Japanese markets) will be launched in the country sometime this year. The WagonR offers all the basic features you would expect, plus lots of headroom. 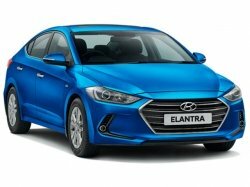 The Hyundai Elite i20 attained its latest iteration at Auto Expo 2018. 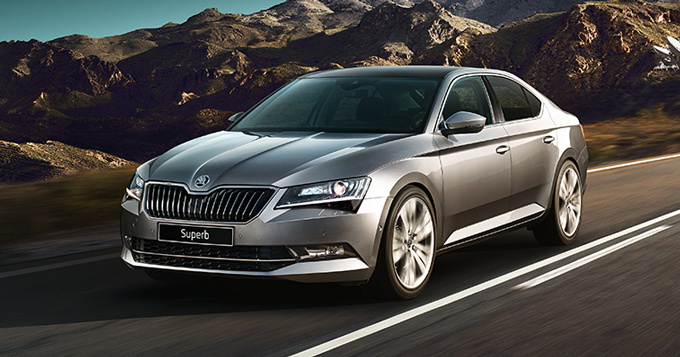 The car received some much-needed updates including a touchscreen infotainment system. 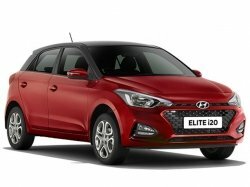 The Elite i20 has got a 1.2-litre petrol and a 1.4-litre diesel engine on offer; the latter being a good performer. The car looks good too with Hyundai's ‘Fluidic' design philosophy. 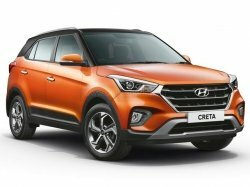 The Hyundai Creta has reached its second form with some exterior enhancements and a host of additional features. From the list, it is evident that the Creta is currently the top-selling SUV in India. Among most middle-class Indians, the Hyundai Creta is actually seen as sort of a status symbol. 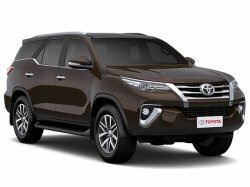 The Creta is available in one petrol and two diesel engines. 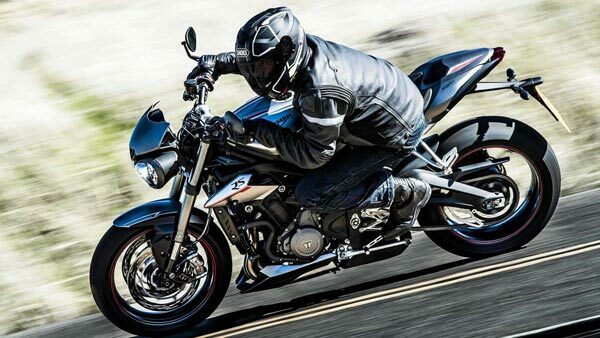 The engines come mated either to a six-speed manual or an automatic transmission. 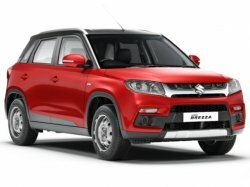 The Maruti Vitara Brezza is the most popular compact-SUV sold in India. Available only in a diesel variant, the Vitara Brezza is an ideal package for Indians – compact dimensions, good mileage and high ground clearance. 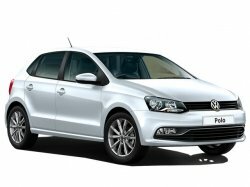 The five-seater also offers all the features you would expect in that price range. 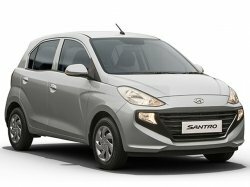 The Hyundai Grand i10 is slotted between the entry-level Eon and the more premium Elite i20. 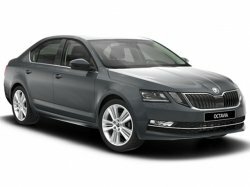 The car has got everything covered including all the essential features and decent looks. 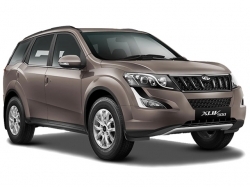 The car also performs well for its dimensions while not compromising much on fuel efficiency. 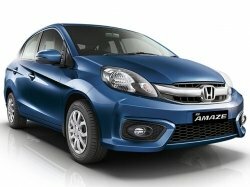 The latest Honda Amaze packs a lot of improvements over the previous model and is the only diesel-CVT in India. 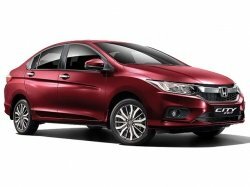 In terms of looks, the new Amaze looks similar to the bigger Honda City. 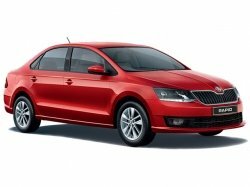 The compact-sedan has got enough space and comfort on the inside while also showcasing decent performance and fuel efficiency. 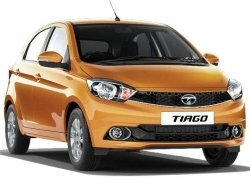 While the Tata Tiago is at the 11th position, Maruti Suzuki and Hyundai seems to be showing stiff competition further down the band. 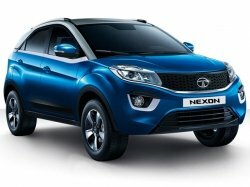 Brands such as Mahindra, Toyota, Ford and Renault are also active in the sub-25 best-selling cars segment. Unsurprisingly, Maruti Suzuki still remains the most-successful car brand in the country. 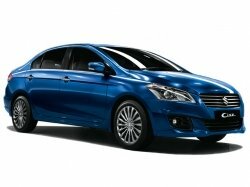 Following close and gaining more market each day, is Hyundai. 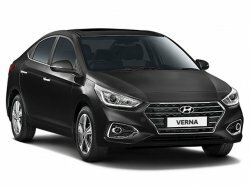 Indians seem to have the most trust in Hyundai cars, after Maruti. 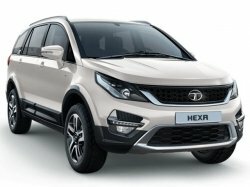 Again, getting the highest sales numbers cannot make a car, particularly the best.